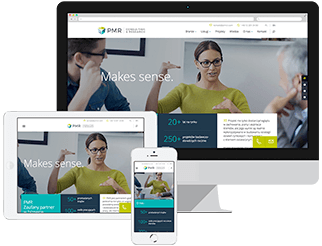 PMR Research was commissioned to recruit 50 Orthopedic Surgeons in Czech Republic and 20 in Poland for an internet survey on professional education courses ran by manufacturers of the medical and/or surgical devices. The aim of the research was to recognise doctors attitudes and their satisfaction valuation from professional medical courses. Our responsibilities were as follows: finding appropriate specialists, contacting them with invitations to participate in the study, supervising the process of filling in the on-line questionnaires and helping with an advice when necessary.